Nestled in the aspen trees the desirable corner location with privacy,views and sunshine. 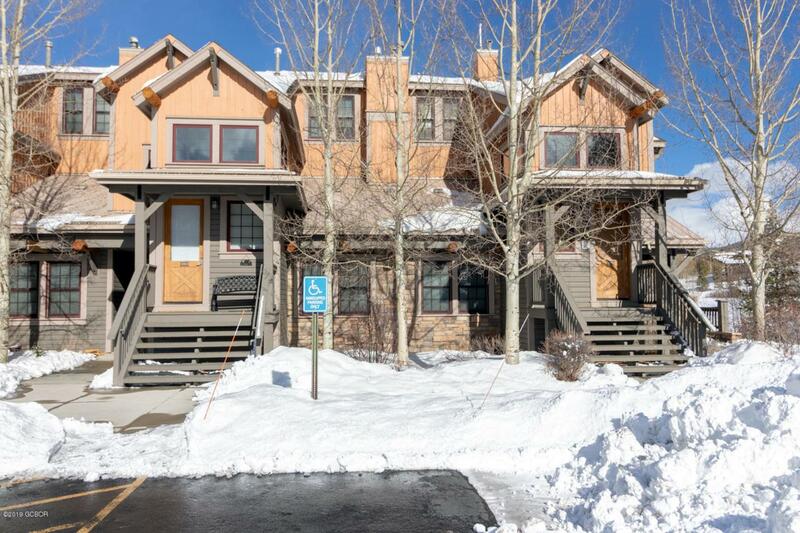 This turn key two bedroom two bath condo is ready for the new owner to get some turns in before the ski season is over. All Granby Ranch amenity benefits included with the purchase.